Multigenerational (“multigen”) living is on the rise in the U.S. It has long been a tradition in other countries, but in 2014 the Pew Research Center reported that a record 60.6 million Americans now live in multigen households. That is nearly one in 5 households. This trend continues today as the housing market responds to the demand for multigen homes. It’s no coincidence that our specialty – view homes with “elbow room for the soul” – works well for multigen homes, too. One of our listings, 38402 Rosemary Lane in Washougal has enormous potential for a multigen household. 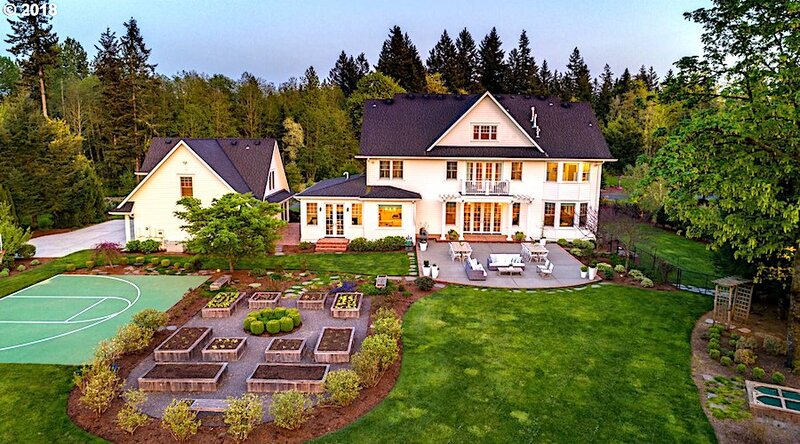 Plus, we there is a multigen estate in Washougal coming to the market this Fall, with the potential for 3 households! Median Days on Market 41 days – multigen homes don’t last very long!